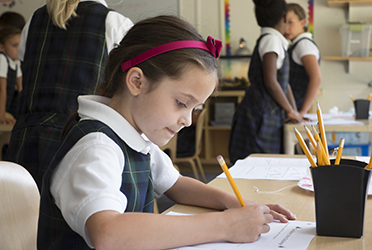 Greenwich Academy seeks talented new and aspiring teachers to teach motivated, engaged students in our Middle and Upper Schools. We are a community that prizes learning and professional growth, and teaching fellows will receive extensive mentoring from the administration as well as from colleagues in their departments. The normal teaching load for teaching fellows is two classes, providing them with the opportunity to observe classes taught by those colleagues as part of their regular schedules. Fellows are asked to participate in other areas of school life as well, including coaching, advising, sponsoring a club or student group, or other endeavors. 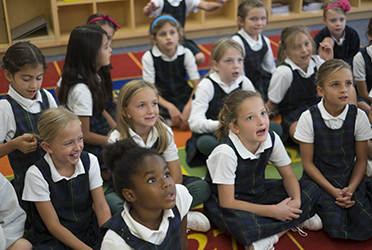 Successful candidates will be excited to work in a rigorous academic environment and will be eager to immerse themselves in the school community. A commitment to using a variety of teaching strategies is expected. Candidates should be enthusiastic learners themselves and should be eager to teach and learn in an environment dedicated to thoughtful, ongoing diversity work.